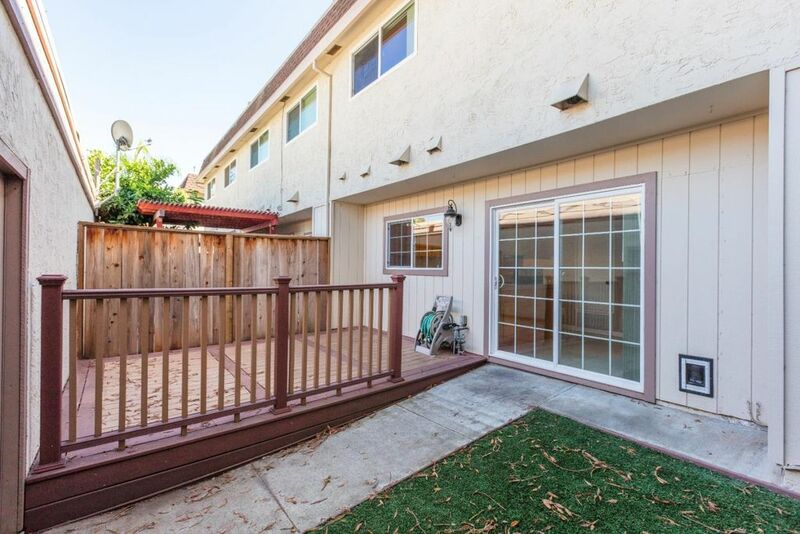 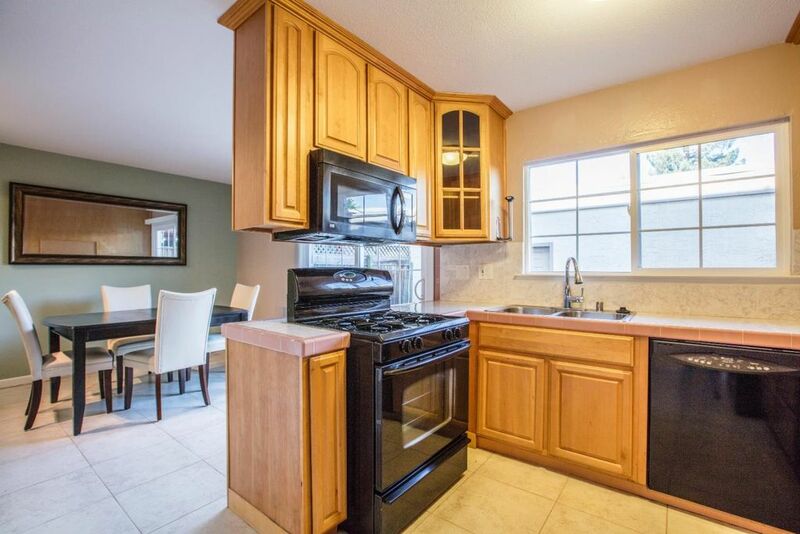 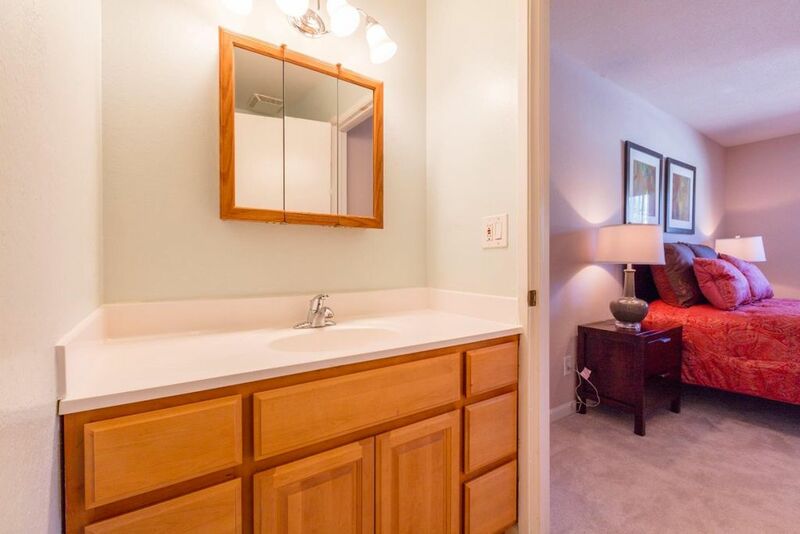 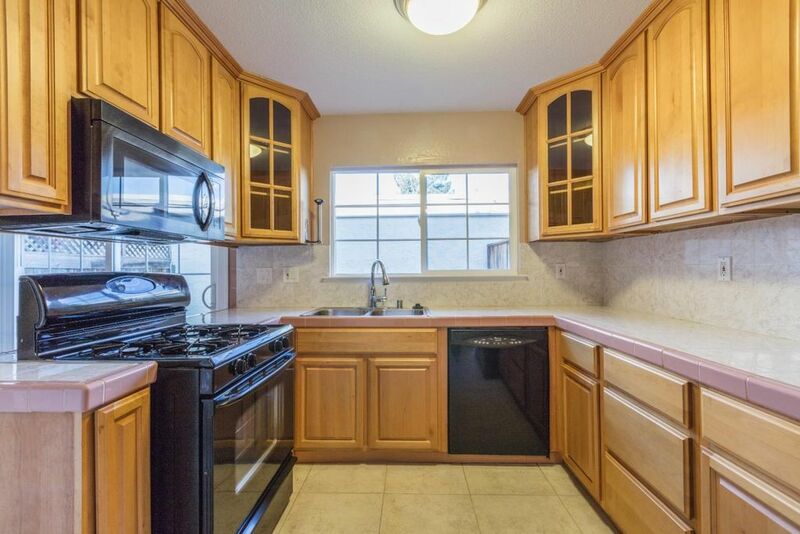 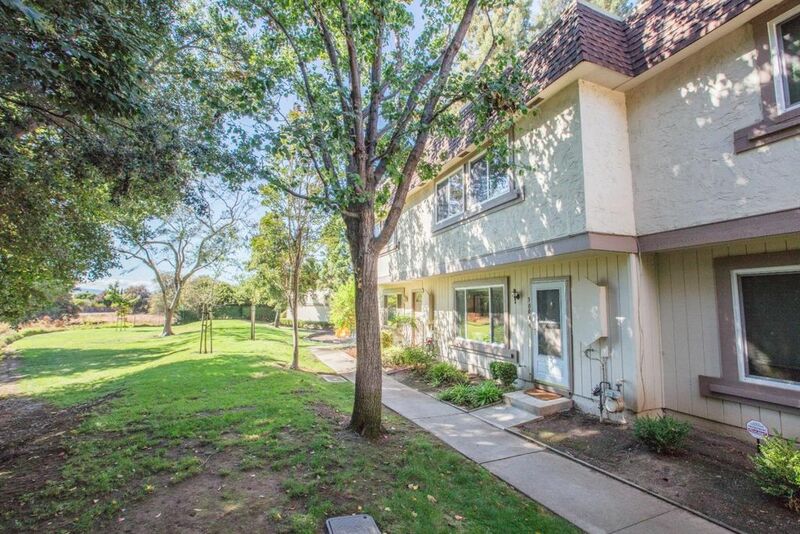 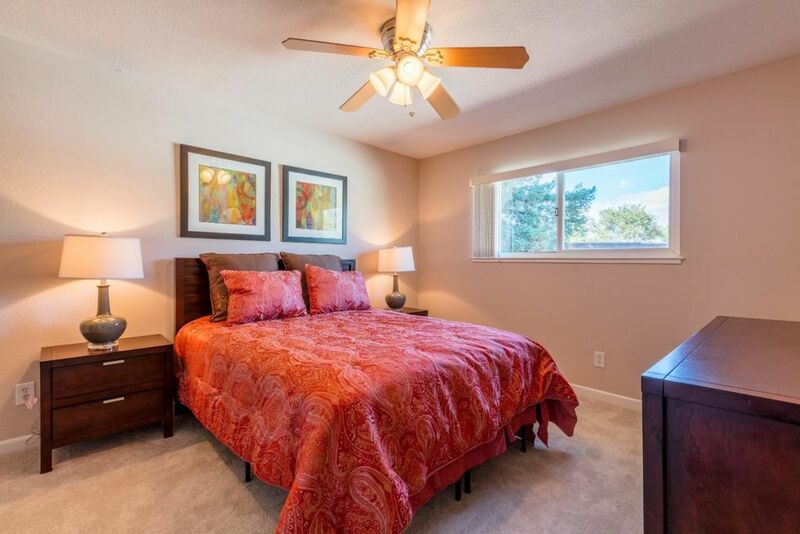 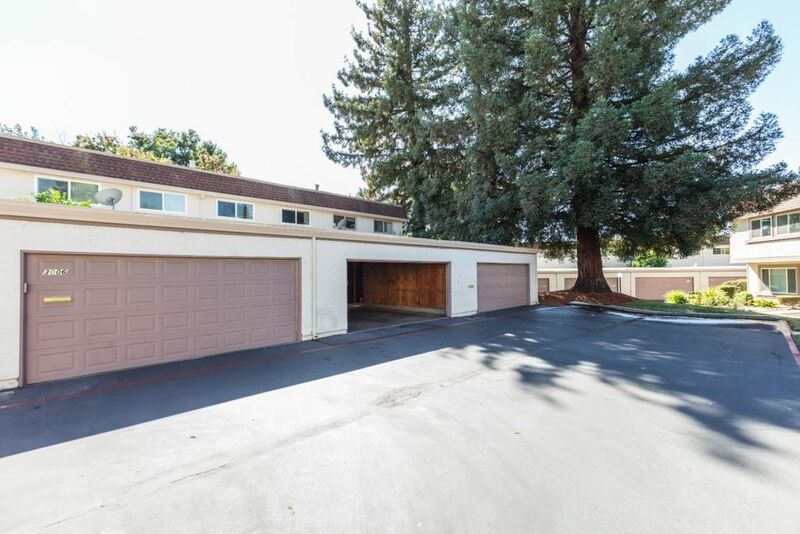 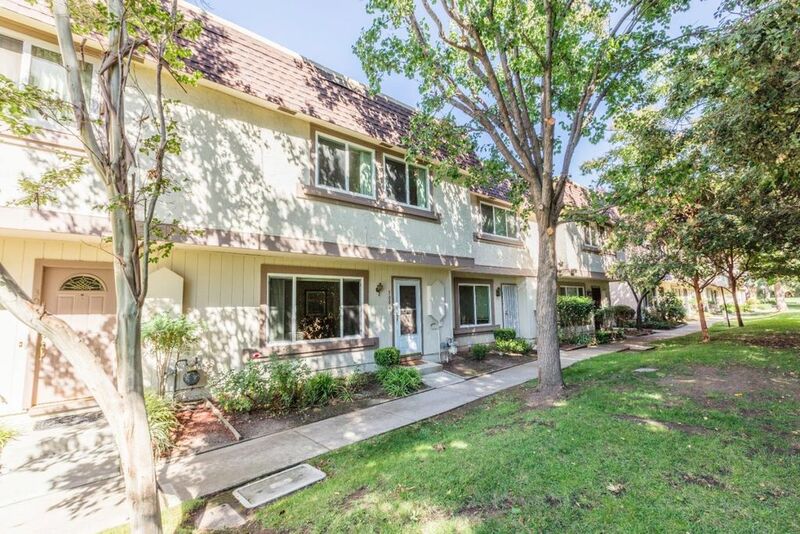 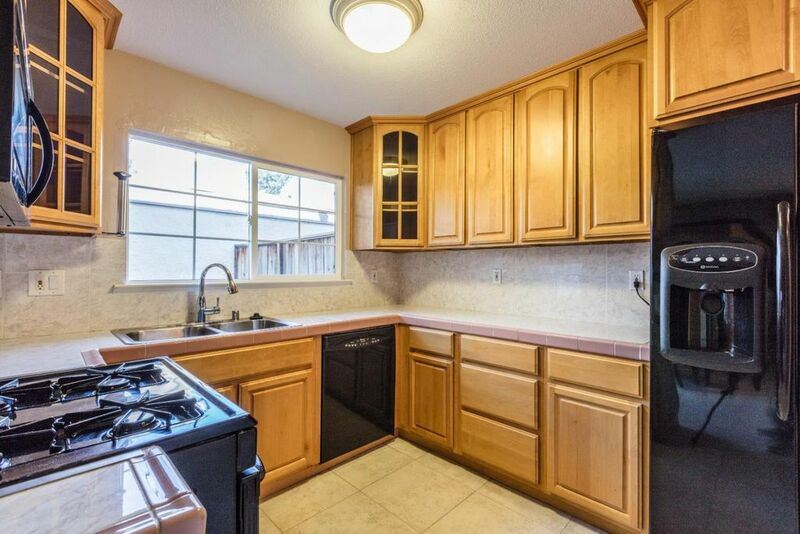 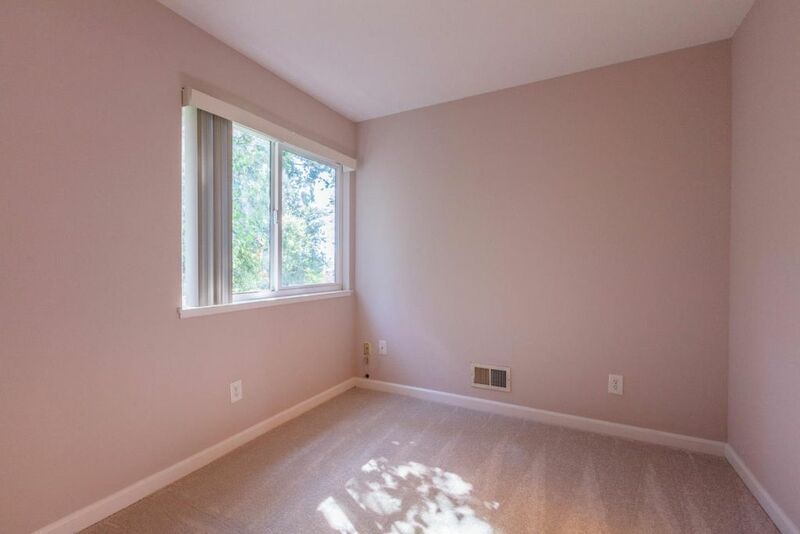 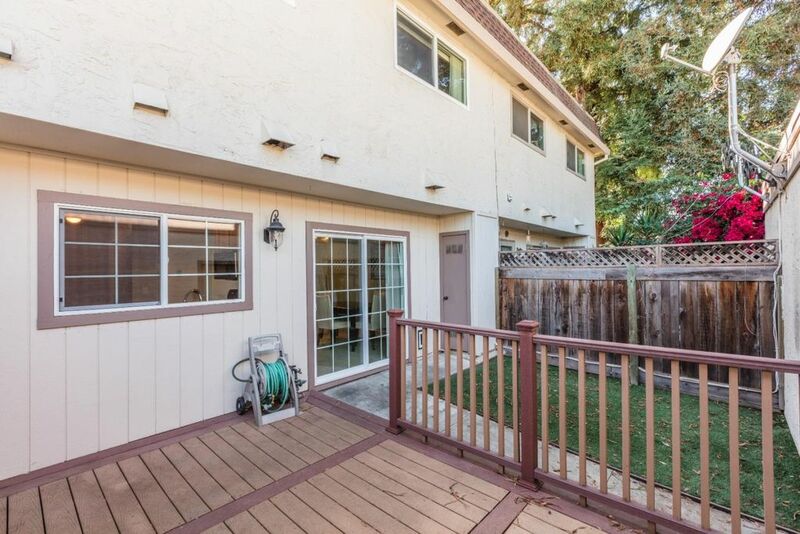 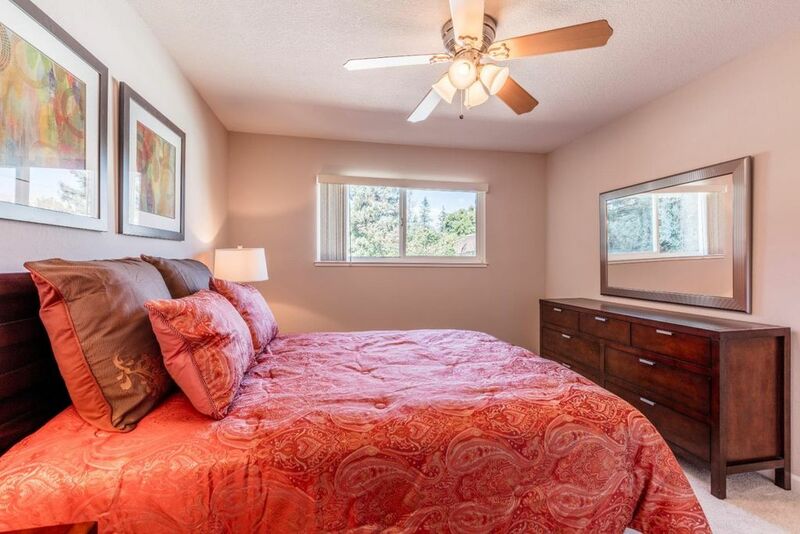 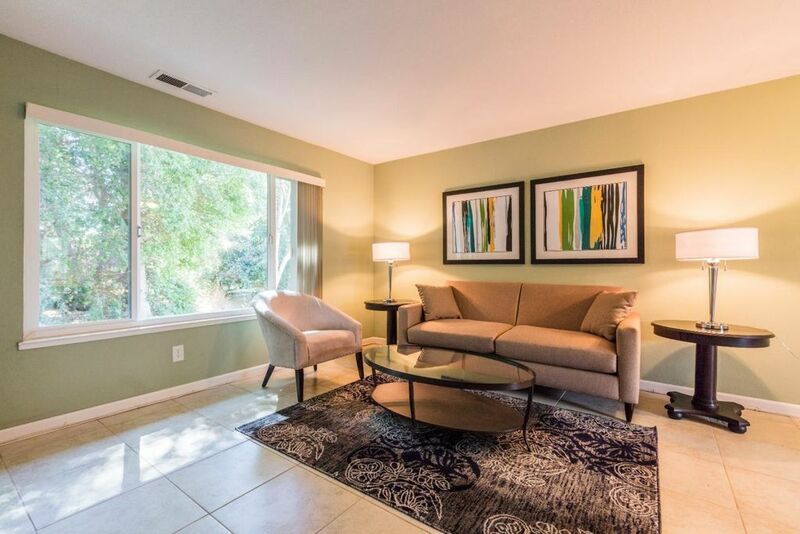 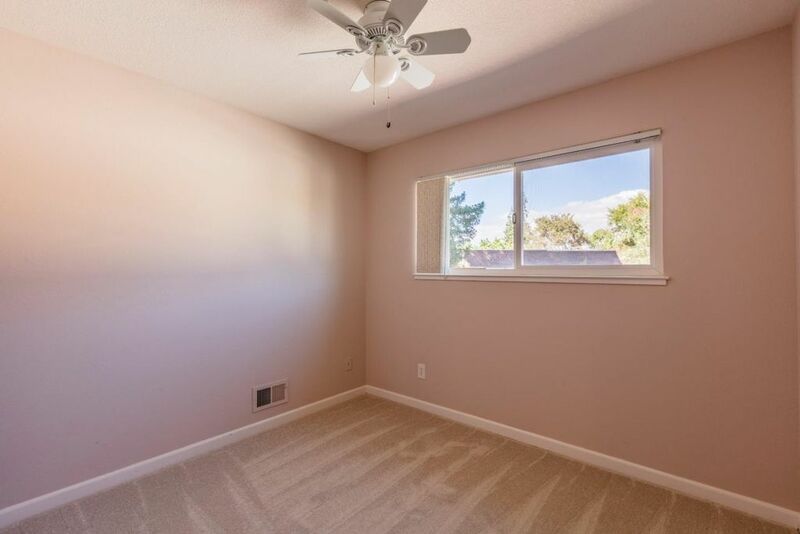 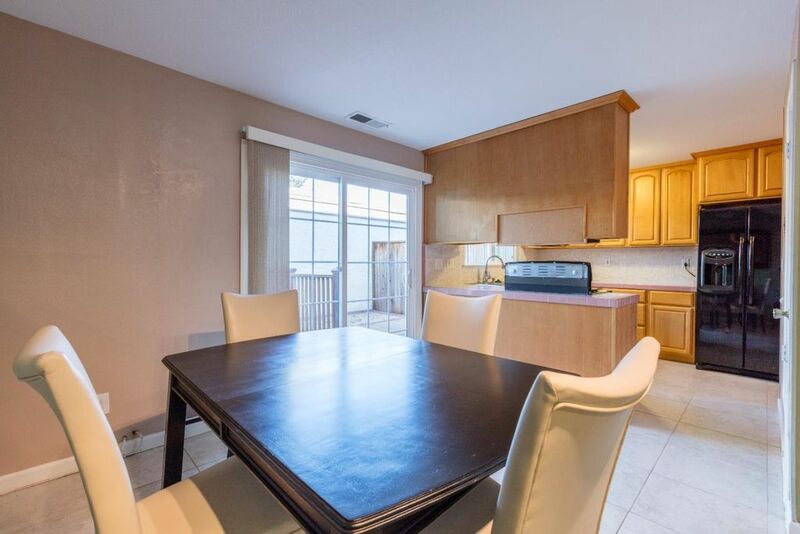 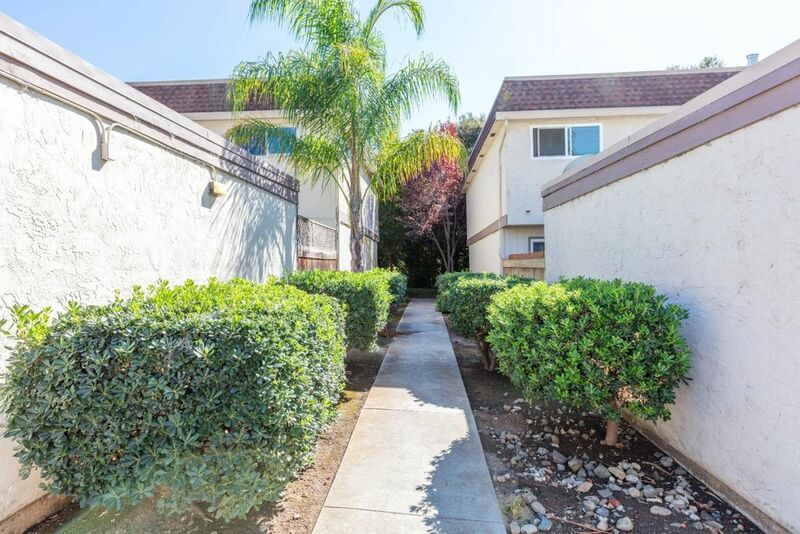 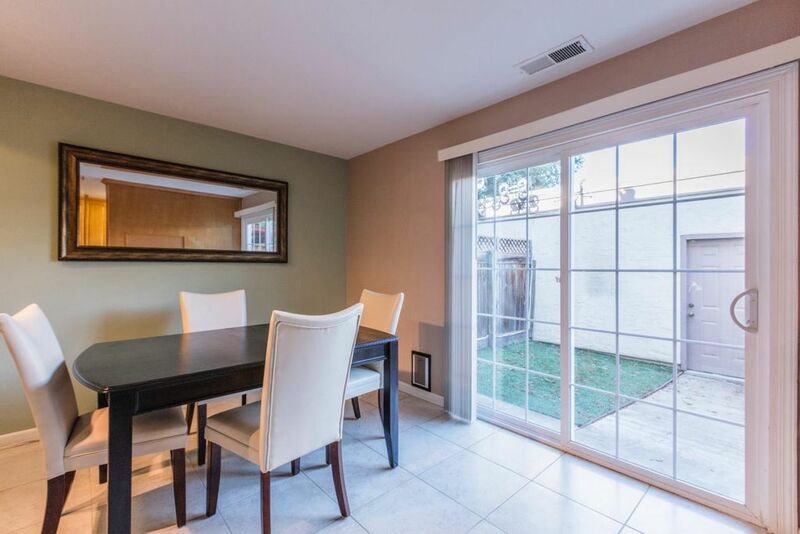 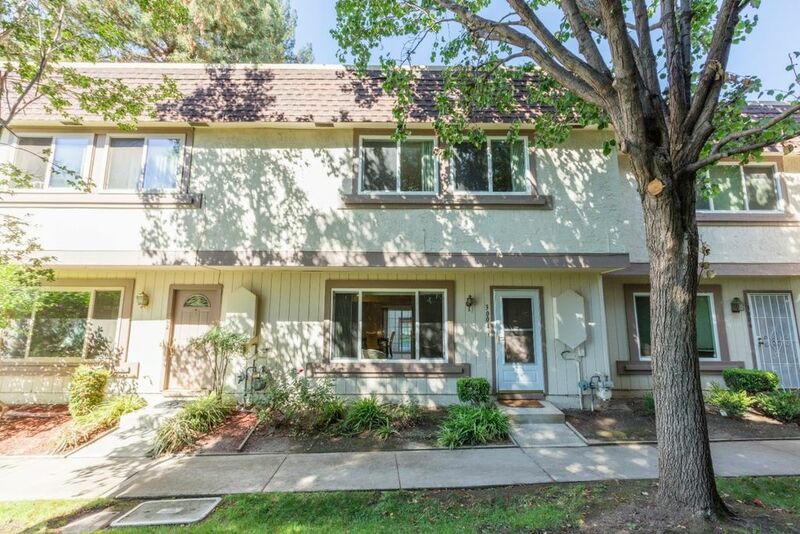 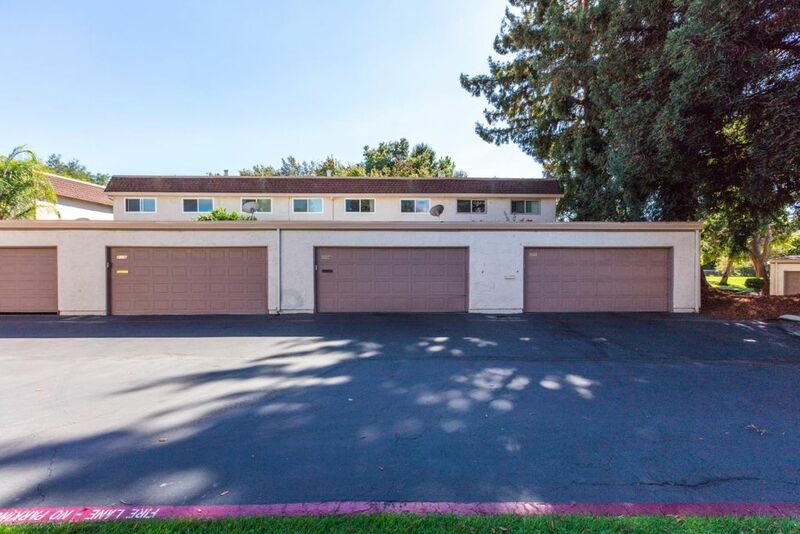 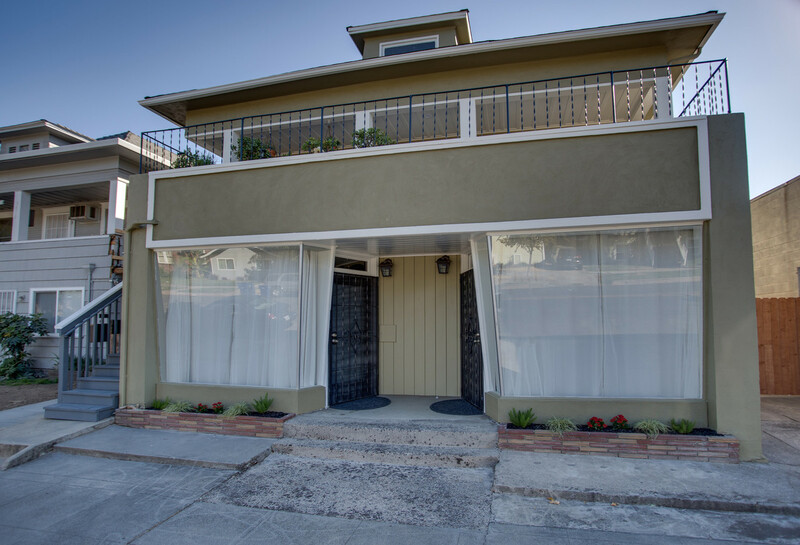 Spacious and well-kept 4bd/2.5ba townhome located in a quiet and peaceful Berryessa community. 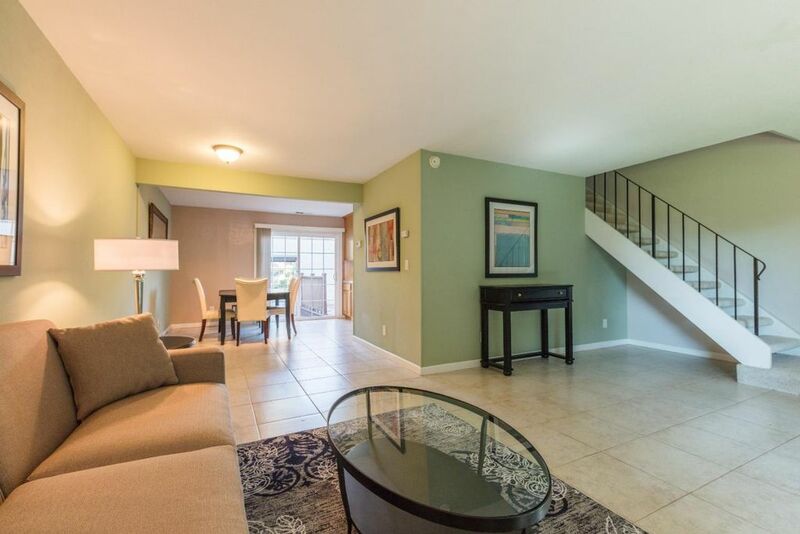 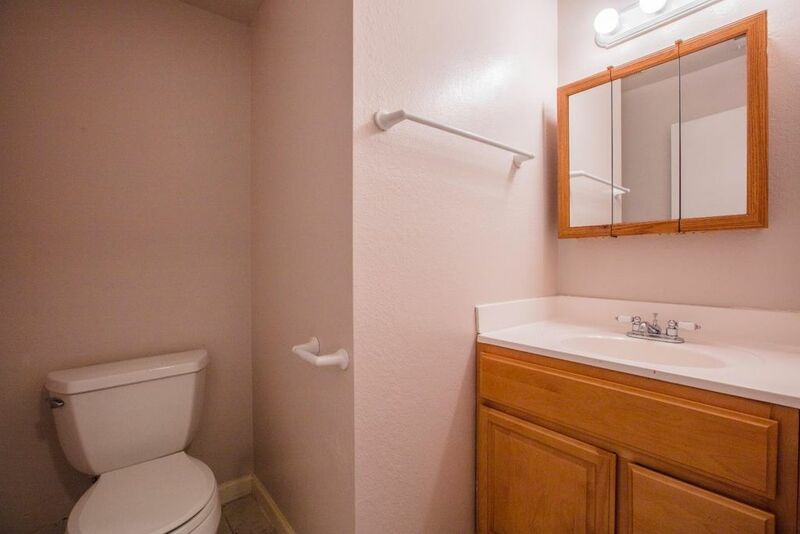 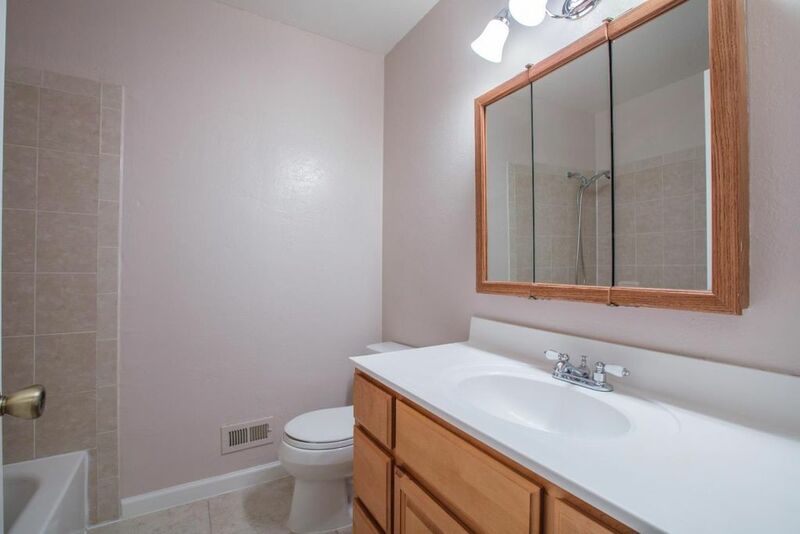 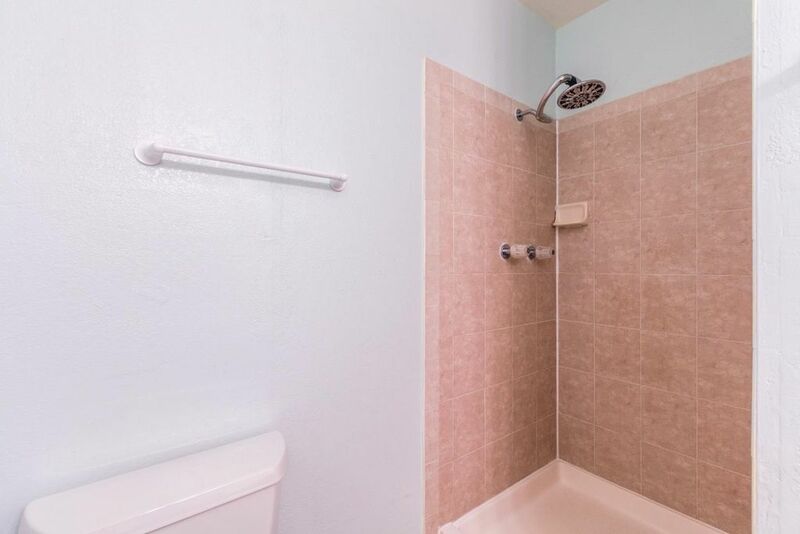 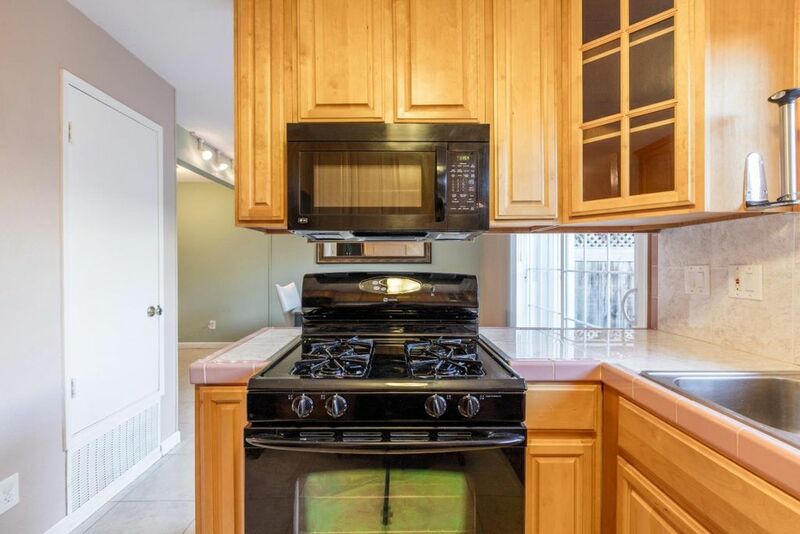 This townhome has it all! 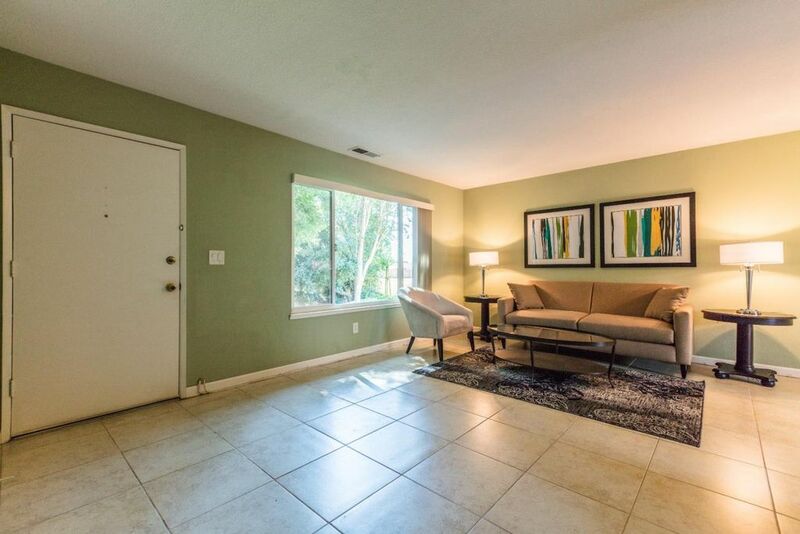 Large living area with gorgeous title floors, which leads to dining area and kitchen. 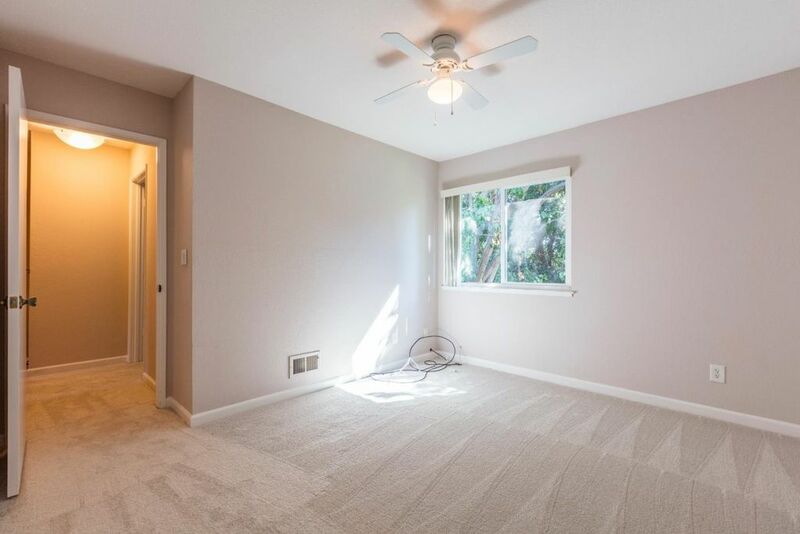 Brand new carpet in the bedrooms and stairs. 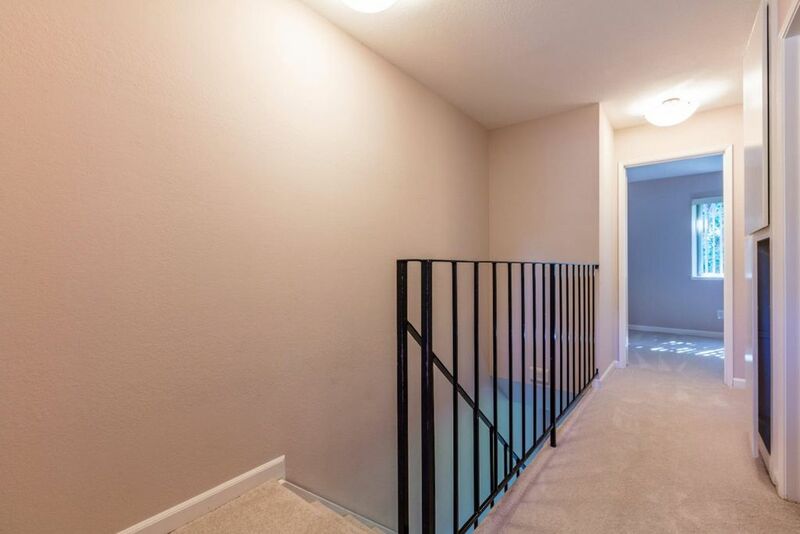 Freshly painted interior. 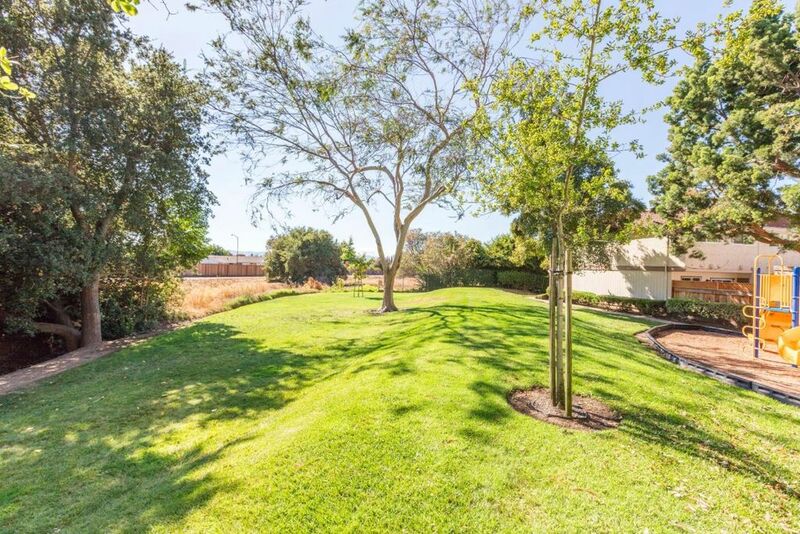 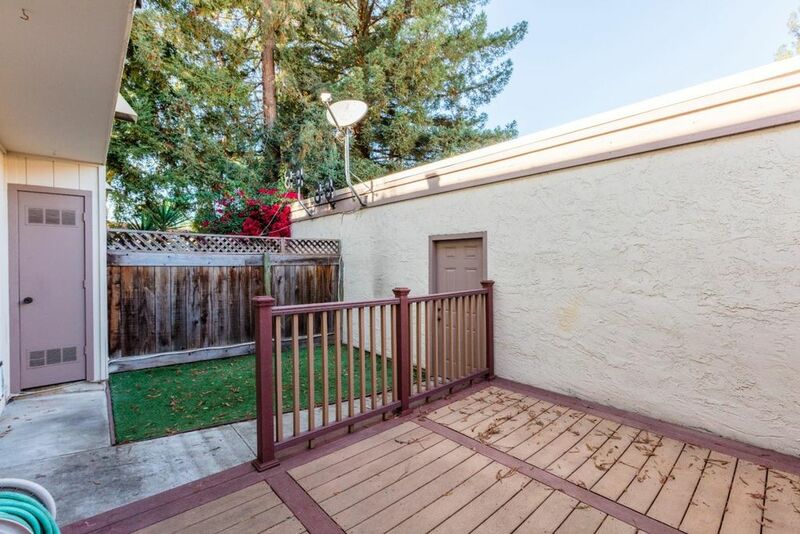 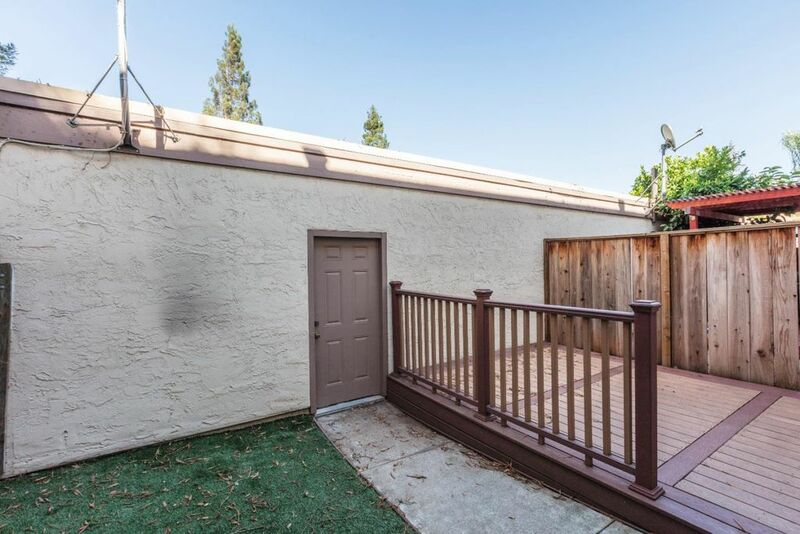 Private yard with patio that accesses the detached 2 car garage. 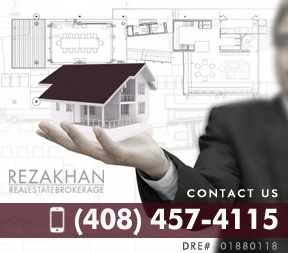 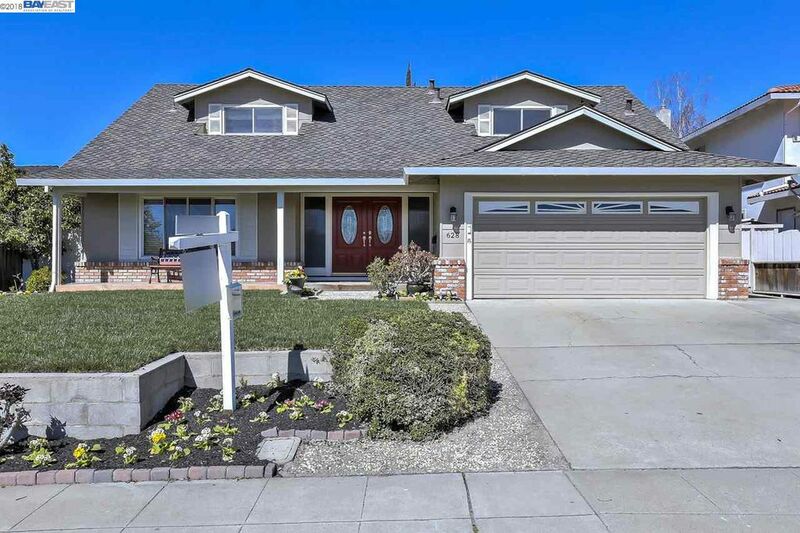 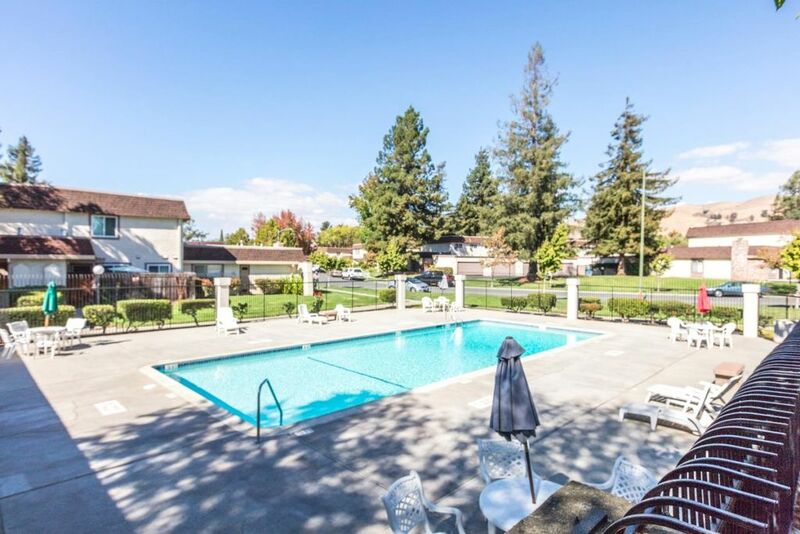 Facing a creek and the greenbelt, with views of the foothills and redwoods make you feel as you have left the city and entered a nature retreat. 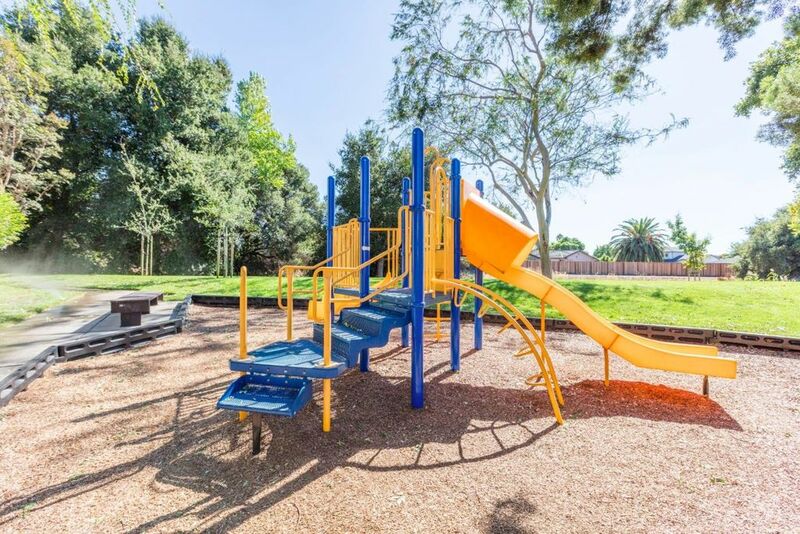 Complex includes pool and playground. 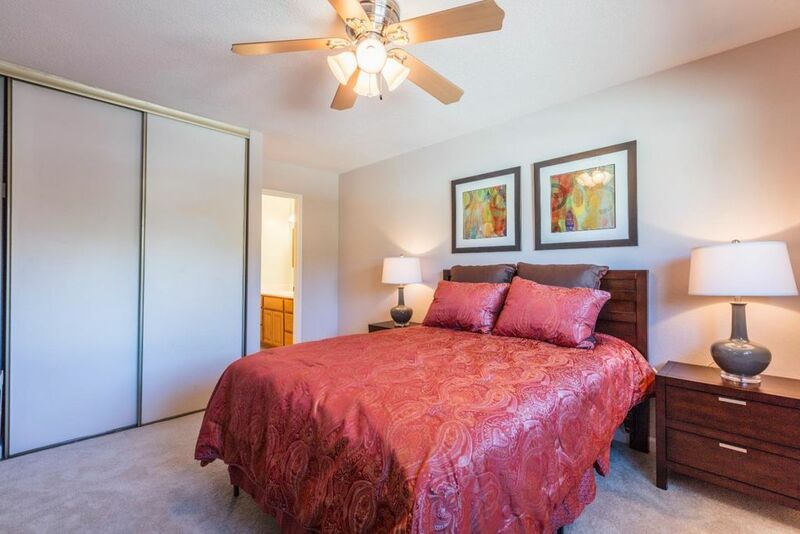 Plus top rated schools and easy commute location.